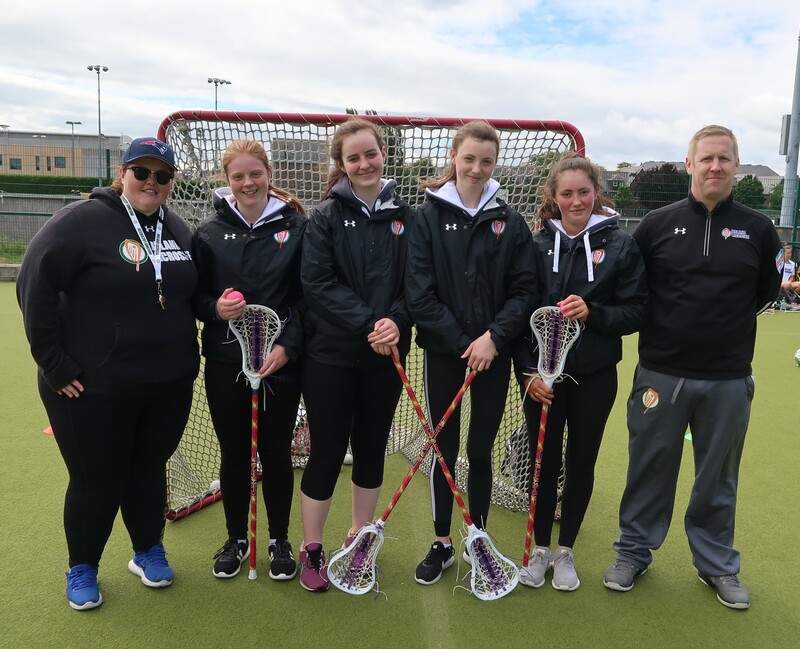 Ireland Lacrosse has developed a Schools Support Pack consisting of an Introduction to the sport of lacrosse and a 6-week Lesson Plan. To access this pack, click here: Lacrosse School’s Programme Pack (2016). 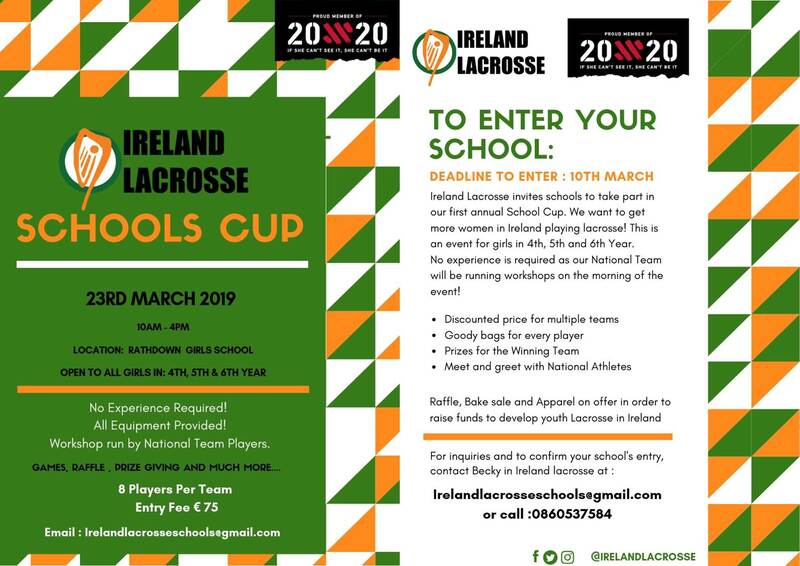 On 23 March 2019, Ireland Lacrosse will host the Schools Cup for women at Rathdown School in Glenageary, Co. Dublin! 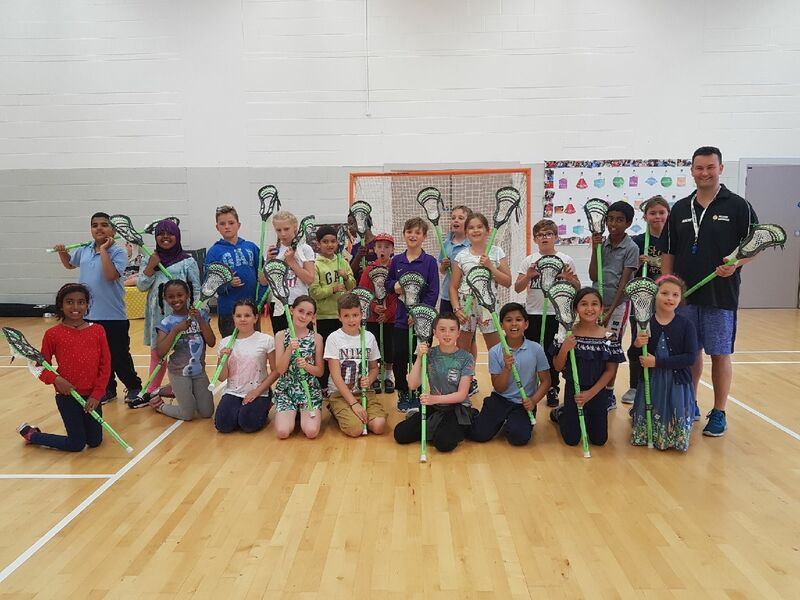 In the summer of 2018, we initiated Summer Youth Lacrosse Sessions in Dublin on Saturday mornings in June and July. 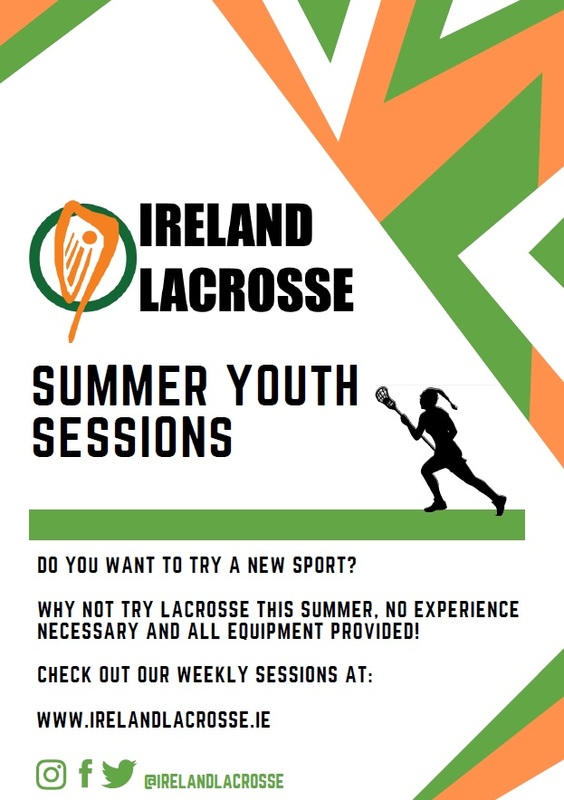 Further details regarding the 2019 sessions will be posted on this website in due course!